Birthday Gifts	/ There are 96 products. Nadal Figurine "At Work" from the Little Treasures Collection. 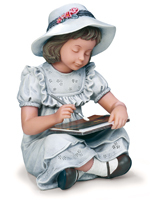 A decorative porcelain figurine of a young girl using her laptop at work. Nadal Figurine "Taking Care of Your Pets" from the Little Treasures Collection. A beautiful and decorative porcelain figurine of a young veterinarian taking care of a puppy and a kitten. Lladro porcelain figurine "Elegant Foxtrot" from the Sports & Professions collection. A decorative porcelain figurine of a young couple dancing the foxtrot. 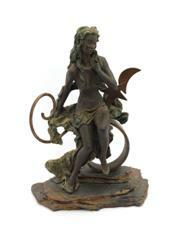 A limited edition figurine with only 3000 pieces being produced. 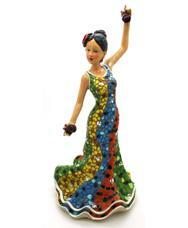 Lladro porcelain figurine "Salsa" from the Men & Women collection. A decorative porcelain figurine of a couple dancing salsa. A limited edition figurine with only 3000 pieces being produced. Lladro porcelain figurine "Let's Swing" from the Men & Women collection. A decorative porcelain figurine of a young couple dancing swing. A limited edition figurine with only 3000 pieces being produced. Nadal porcelain figurine "Clowns" from the Little Treasures collection. A decorative porcelain figurine set of a six clowns. 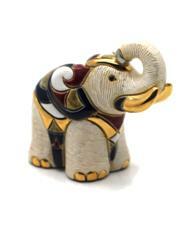 The attention to detail and the use of vibrant colours give these figurines a unique and outstanding touch. 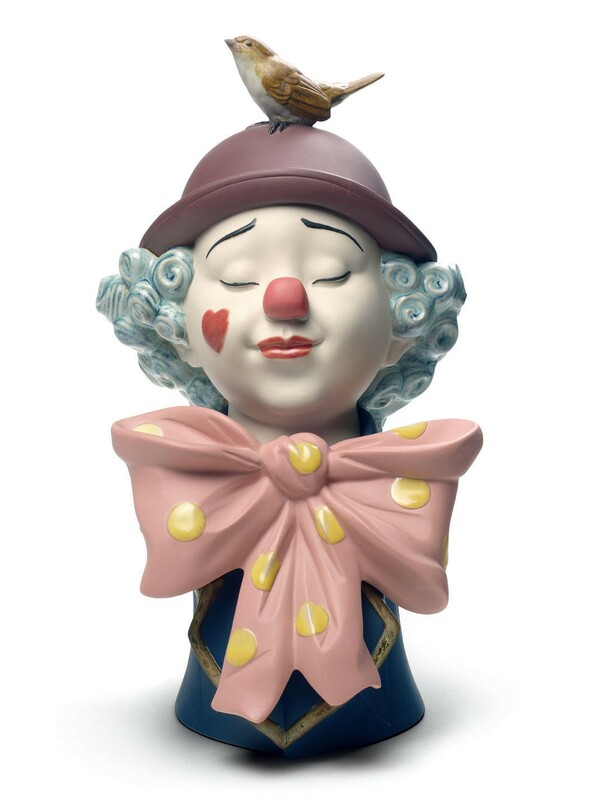 Nadal porcelain figurine "Clowns" from the Art of Enchantment collection. A decorative porcelain figurine set of a five clowns. The attention to detail and the use of vibrant colours give these figurines a unique and outstanding touch. Nao porcelain figurine "Snoopy & Charlie Brown" from the Peanuts collection. Sculpted by Eva Maria Cuerva, this is a detailed and decorative porcelain figurine of Snoopy and Charlie Brown from the Peanuts comic strip! Nadal porcelain figurine "Welcome to the Litter!" 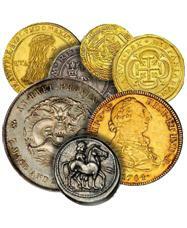 from the Art of Enchantment collection. A decorative porcelain figurine of a young girl holding two puppies in her arms standing next to a basket of puppies. 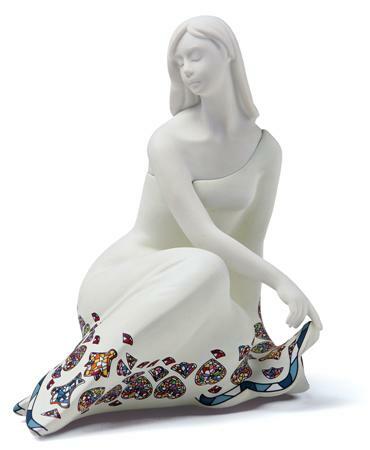 Nadal porcelain figurine "Learning Your Poem" from the Art of Enchantment collection. A decorative porcelain figurine of a young boy holding a book of poems dreaming about the girl he loves.